Ask a CPA about preparing Minnesota state tax returns next year and you'll hear a common refrain. "It's going to be a mess and confusing," said Chris Wittich, a CPA with Boyum Barenschee, a Minneapolis accounting firm. "The Department of Revenue certainly has a big job to try and explain to people how is this supposed to work." The problem is Minnesota did not align its tax code with the massive rewrite of U.S. tax law last year. Minnesota lawmakers typically change state tax law to conform with federal policy. But Gov. 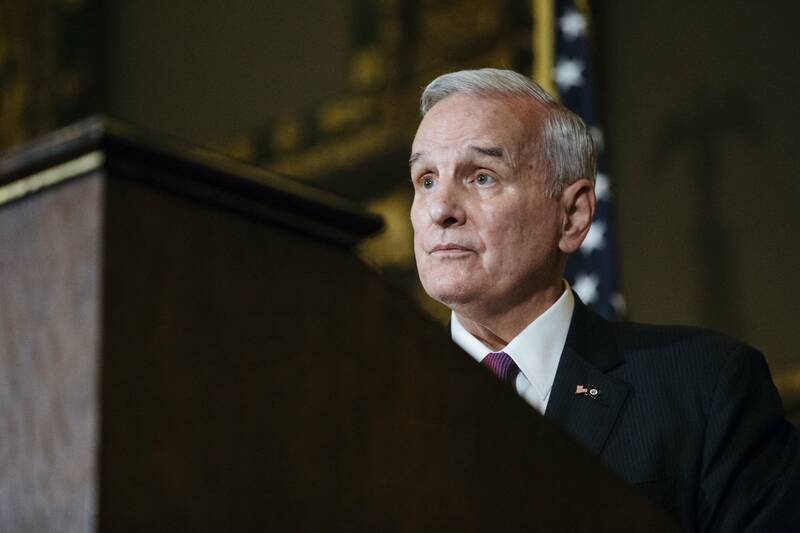 Mark Dayton vetoed this year's tax bill. He was unhappy with the conformity and other measures the Republican-controlled legislature had passed. The different state and federal policies leave Minnesota taxpayers and accountants in the dark about how to proceed. The divergence of the tax codes is complicating many matters — including decisions about itemizing deductions and choosing business accounting methods. The state Revenue Department is still trying to resolve some key matters, but Commissioner Cynthia Bauerly promises software, forms and everything else Minnesotans need to get their state taxes done will be ready in time. And she said there won't be a bigger state tax bite. "Assuming their financial situation is approximately the same, most Minnesotans will pay the same as they did last year," she said. Bauerly said that's because the state tax code is the same as last year's, though she acknowledged some Minnesotans might find their taxes are more burdensome. "If you have a complex tax filing situation in your own personal life, you may have more work to do next year to file your taxes," she said. Bauerly said she's heard a lot of speculation that Minnesota taxpayers will have to complete last year's Federal form 1040 to do their state taxes. But that's a misperception. "That is not what we will do," she said. "We will create a comprehensive tax filing system for people to use. People should not start printing off the 1040 from last year and filling it out. We'll have a much more streamlined approach than that." Bauerly blamed most of the griping on the dramatic federal tax code changes, not the state's status quo. In any case, many Minnesota taxpayers face potential problems involving deductions from income in the next tax season. People who itemized deductions on their federal return in the past may find their federal tax bill is lowest if they take the new standard deduction, which is much larger now. For many of those same people, it might be cheaper to itemize on the state return. But to do that would essentially require doing your federal taxes twice. And that option may not even be available. Historically, Minnesota has required taxpayers either to itemize on both their federal and state returns or take the standard deduction on both. Bauerly said the revenue department is reviewing its position on that issue. "We know it's an important question for taxpayers," Bauerly said. "We are working to make sure we take the appropriate time to review to get to the right answer." Bauerly said that answer will come this summer. 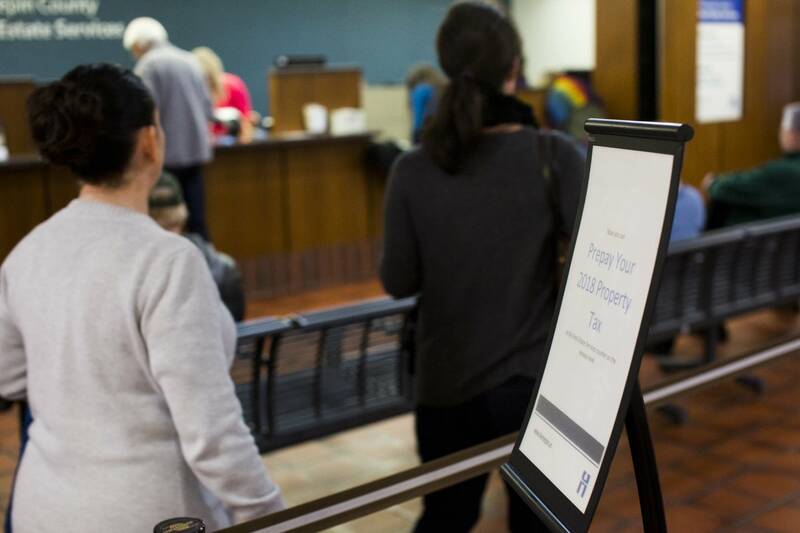 The department forecasts 87 percent of Minnesota filers will want to take the federal standard deductions for this year's taxes. Historically, 64 percent have gone for standard deductions. An estimated 300,000 Minnesota tax filers could have to pay more in taxes if they are not allowed to itemize on state returns. The average hit would be $200, excluding some possible offsetting state tax savings related to charitable contributions. Minnesota allows taxpayers to deduct some of their charitable contributions from their state taxable income, even if they take standard deductions on their filings with Uncle Sam. The deduction is 50 percent of contributions in excess of $500. A state budget forecast this past February projected the state would gain $59 million from taxpayers who take standard deductions on their federal returns but are prohibited from then itemizing on state returns. Meanwhile, an expected increased in deductible charitable contributions would reduce revenue by $32.6 million. The net effect: $26.4 million in increased taxes. That's a very small blip in the state budget. The state expects to collect $23.7 billion in individual income taxes the 2018-19 fiscal year. "That's right," laughed Josesph Maiers, a CPA in Sartell. He said people who itemize may encounter maddening inconsistencies between their federal and state returns. "[For] federal taxable income, I can't deduct entertainment expenses. 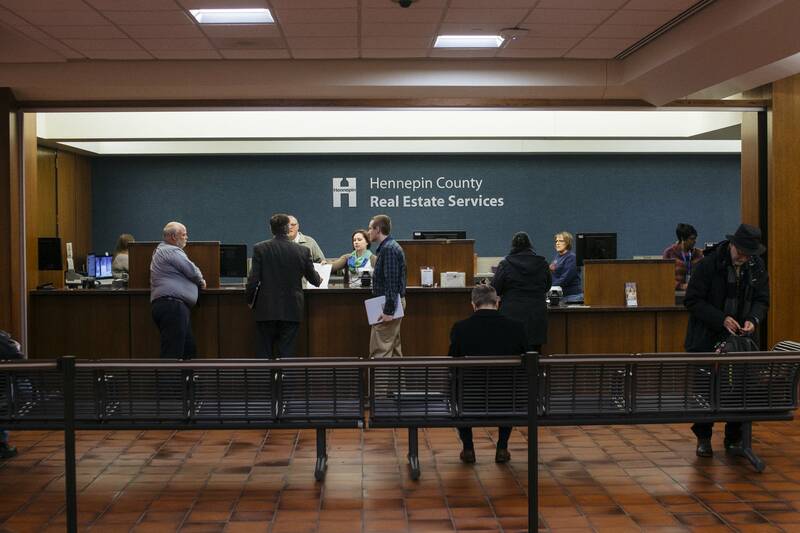 My Minnesota [return], I can deduct entertainment expenses," he said. "Moving expenses — if I've got somebody I moved into the area I can't deduct it on the federal. I can deduct on the Minnesota [return]." Tax accountants say what's really vexing is the uncertainty about what rules will be in effect and which tax strategies to use. CPAs say some small businesses are confused about even what accounting methods they can use, as they try to figure out the best way to comply with federal and state tax codes that are out of sync. "Two sets of books," she said. "I already have a hard enough time with some of my clients doing one set of books. Nobody wants to keep two sets of books." The state's biggest companies aren't pleased either. "Net-net over the long term it's not a huge fiscal impact," said Charlie Weaver, executive director of the Minnesota Business Partnership, which represents the state's largest employers. "It's just going to be more of a headache to deal with the fact that the filing process is going to be more burdensome now than it was before." What about bringing the state tax code into conformity with the federal law in time for the 2018 tax year? That probably couldn't happen until next January. And the Revenue Department said it wouldn't have enough time to react. It's best to leave things as they are for the 2018 tax year, said Mark Haveman, executive director of the Minnesota Center for Fiscal Excellence, a tax policy and fiscal research organization. He said a late fix could create more confusion. "This is not an 'oh, we can do this in early 2019' issue because people need to plan," he said. "People need to anticipate what their tax burdens are going to be, and they take actions accordingly. Predictability is really important."